A great big hat for hunting and photography. Oversize hat keeps you covered including neck & ears. 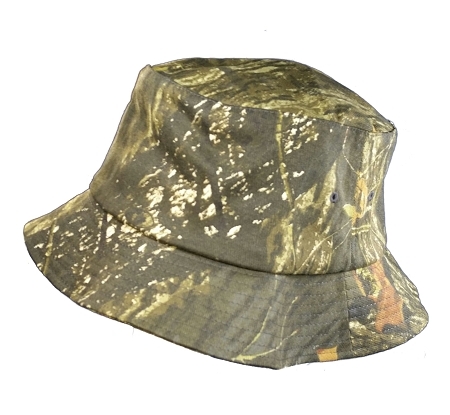 Big Size 3XL/4XL Mossy Oak® Break Up FlexFit® Bucket Hat. FlexFit® Bucket Hats are for all types of activities from fishing to lounging. Roll it up for travel. The spandex woven throughout the crown makes for a very comfortable fit. Our big size Bucket Hats are big in circumference & deep too. Due to the nature of camo pattern, some variations will occur.